By now you would have seen these familiar brochures. They get distributed for free from the Cape Town all the way up the West Coast. We focus on quality distribution and not quantity distribution. 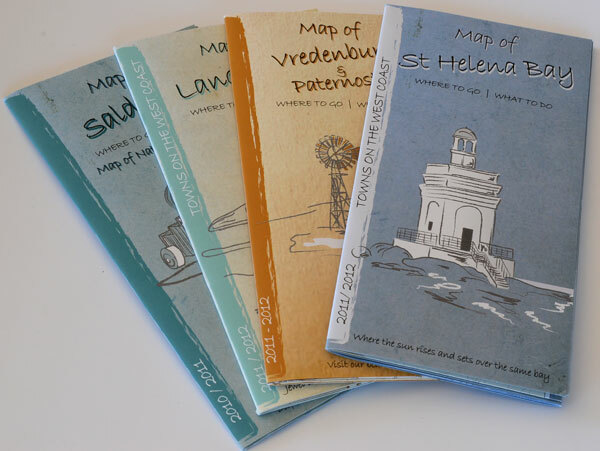 The brochure of each town are printed only once a year and we print 15,000 brochures per print. 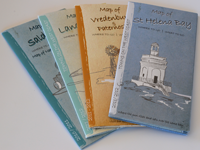 You can advertise your West Coast based business in these brochures. The brochures focus mainly on products and services rendered for the tourists and new comers to the area. If you advertise on the brochure you also get a complimentary listing on bokkom.co.za for a year, valued at R300.00 per year. The brochure contains a map of each town and the ads on the brochure are categorized under "where to eat", "where to stay", "where to shop" , etc. 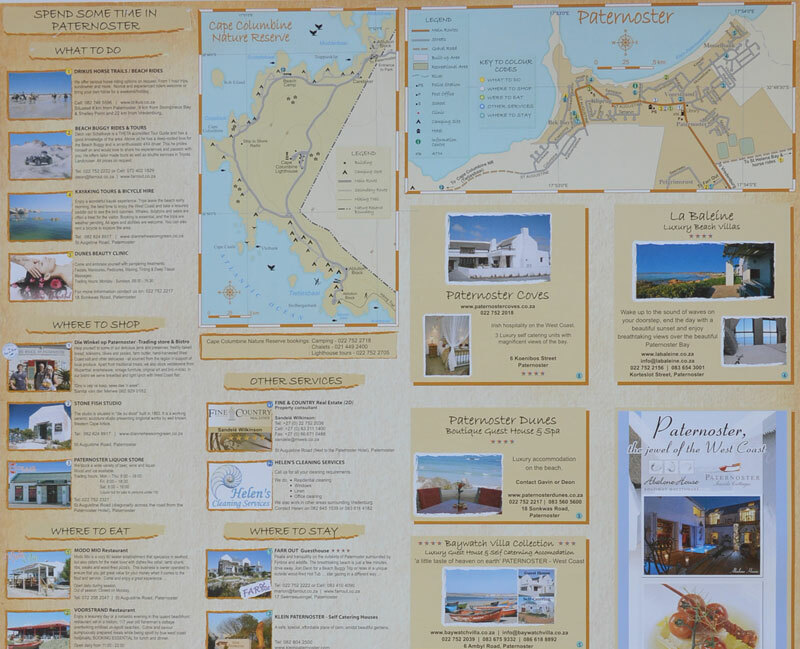 We are currently busy with the new version of the Langebaan brochure. Click Here to download the 2015 booking form!